 From movie trailers to gaming and events videos - watch all the latest video coverage from Suncoast right here! Suncoast voted “BEST CASINO in KZN” for the 15th year! Watch this video to see why these Slots machines are so special! Have you experienced the newly revamped gaming floor at Suncoast? Do you have questions about our draws? Then this VIDEO JUST FOR YOU! Have you played AGI’s Scorpion Gaminator machines at Suncoast yet? Watch our short video where we show you how to play this potentially rewarding game.